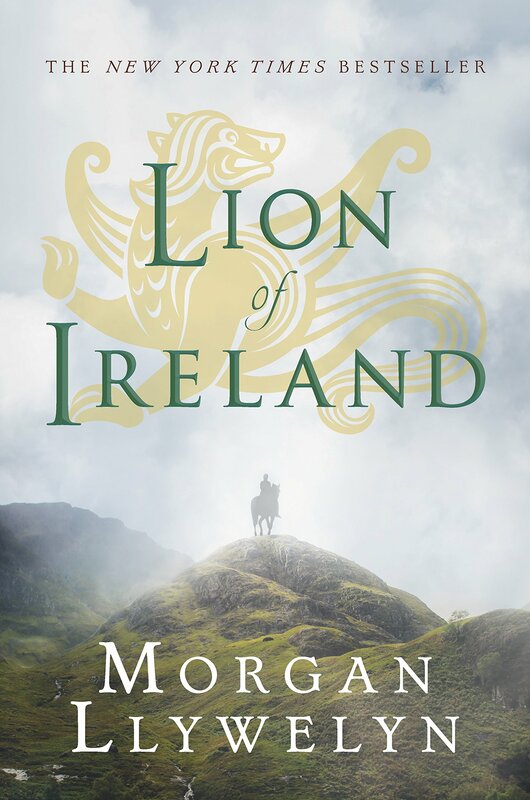 King, warrior, and lover Brian Boru was stronger, braver, and wiser than all other men–the greatest king Ireland has ever known. Out of the mists of the country’s most violent age, he merged to lead his people to the peak of their golden era. His women were as remarkable as his adventures: Fiona, the druidess with mystical powers; Deirdre, beautiful victim of a Norse invader’s brutal lust; Gormlaith, six-foot, read-haired goddess of sensuality.